Looking for office cleaning services in Kelowna and surrounding area? You have come to the right place! Our representatives are ready to provide you with a custom quote based on your unique needs. 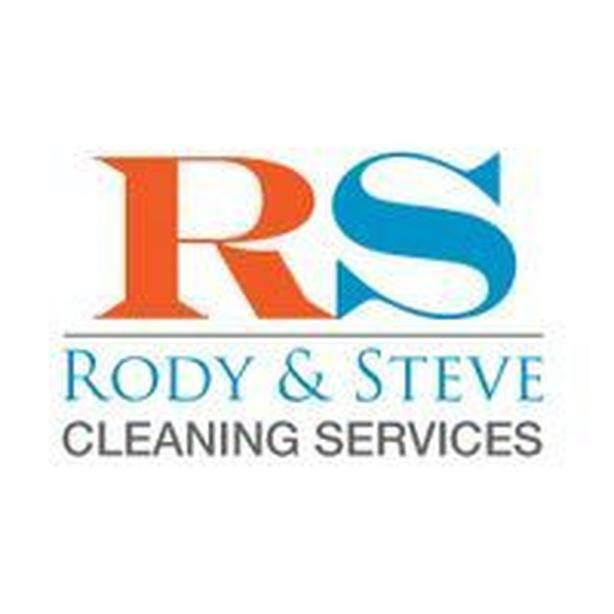 Why Choose Rody & Steve Cleaning Services ? Fill out the form to the right and one of our representatives will contact you with a quote by the next business day. Need a faster response? Call us today at 250.575.0752 and we will provide you with a quote ASAP!